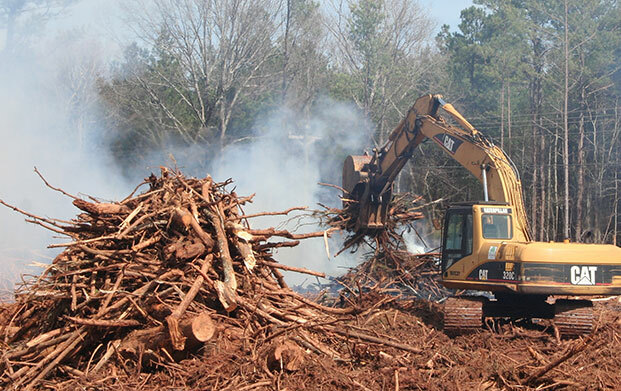 Roberts Timber Co., Inc was founded in 1988 by W. Mark Roberts. 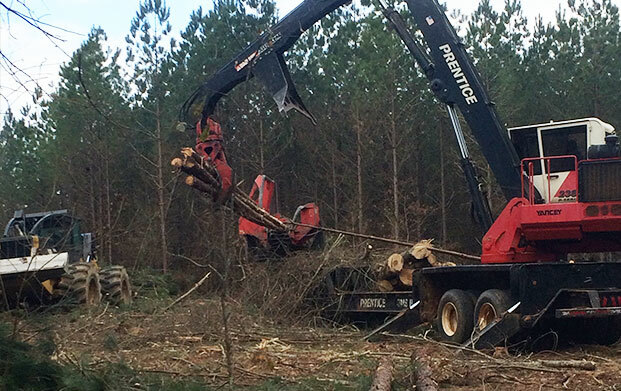 As the need for different services grew for the timber company so did the scope of work offered. 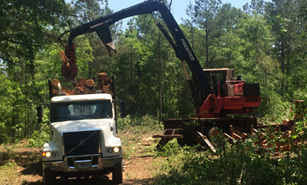 We are a land resource company, offering a wide range of services from logging and land clearing to custom building and installing heavy duty gates. 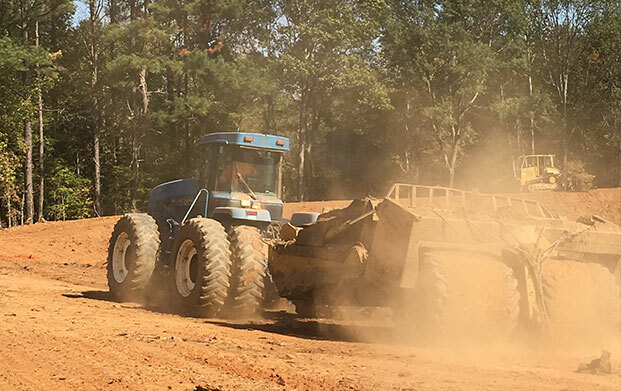 We began building forestry roads as a means to export timber from the woods. 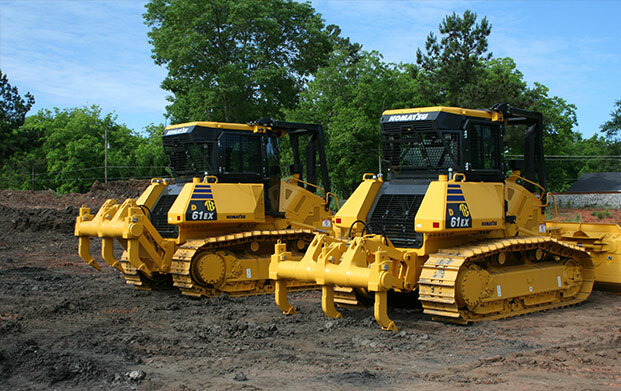 Due to Mark's background in construction he decided to buy his own bulldozer. Constructing our roads in-house was convenient and cost efficient. 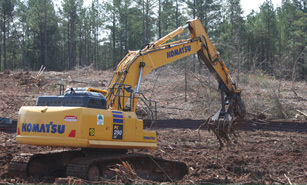 Mark was soon contacted by Georgia Pacific Corp and began building forestry roads for their operations. 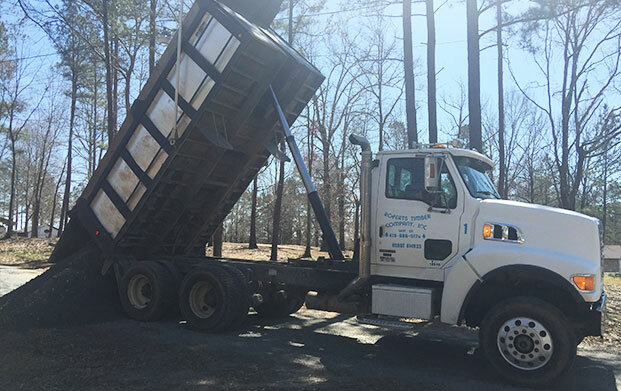 For over two decades, Roberts Timber Company is committed to providing a level of service, quality and fair pricing that will benefit our customers. We receive feedback from satisfied customers. 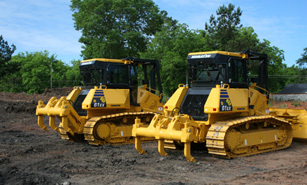 We have the best prices on gravel and our employees are professional, dedicated and responsible.